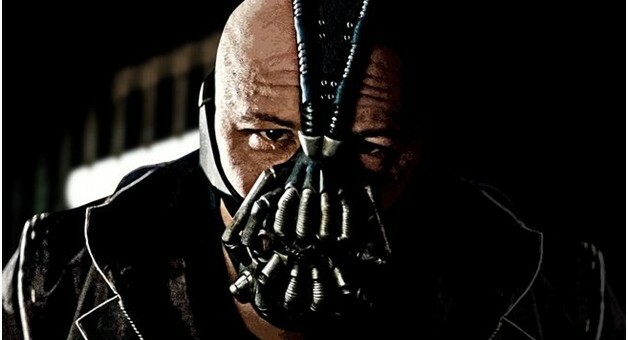 Now you can get your very own Bane mask as worn by Tom Hardy in the Dark Knight Rises! This mask makes Tom look intense, fearsome and gives an eerie and grim look to the other person. But – a perfect choice for costume theme parties. The part perfectly played by Tom puts emphasis on the mask-worn due to injury (as in the movie). As in Bane’s words – Now you have my permission to buy!